There is no more authentically Hawaiian experience than watching a luau, and ReserveHawaii.com offers a great selection of Hawaii luaus. 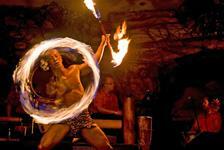 Choose from the best Big Island, Maui, or Oahu luaus filled with music, performance, and delicious Hawaiian food. 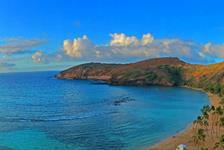 Book the best Big Island, Oahu, and Maui luaus from the list of excellent choices below!